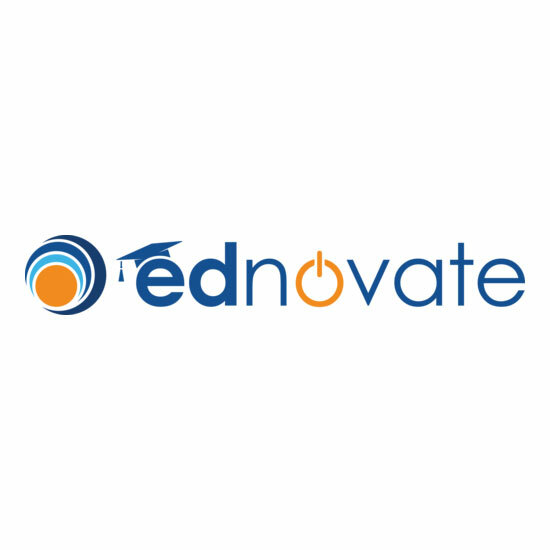 IOC is proud to mentor the Ednovate team, supporting their expansion plan. 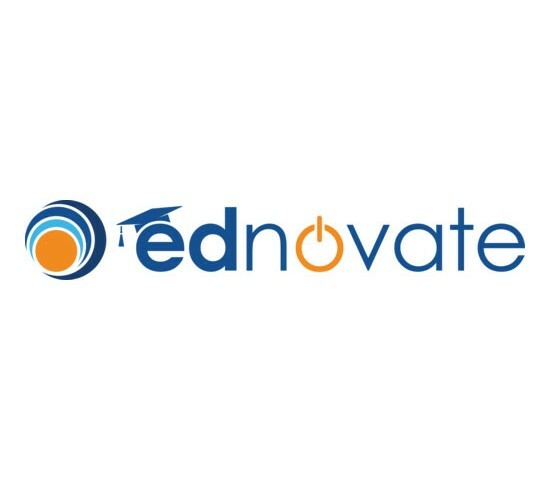 Ednovate mission is to educate students who will use their college degrees and careers to enact Positive Multigenerational Change in their communities, nation, and world. Teachers incorporate year­long themes into their courses to help students understand themselves and the world they want to live in, preparing them to create a Positive Multigenerational Change. After graduating, students entering college have a deeply personal purpose for being there, and are positioned to persist through the challenges of a rigorous college environment. Ednovate students will lead social and economic change in their immediate families and communities, and they will make a positive impact in our world at large in their lifetime, which will ripple for generations to come.